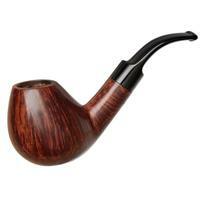 Peter Klein is a bit difficult to classify. 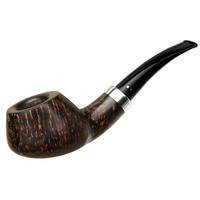 He's a German, but he lives and makes pipes in Denmark, and stylistically his work can range from very Danish neoclassical, to German, to rather Italian. 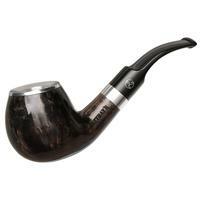 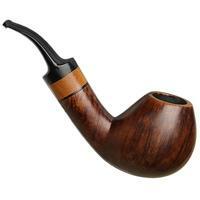 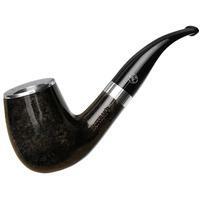 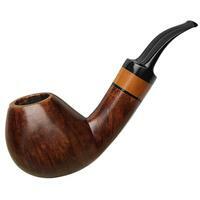 Adam Davidson once compared one of Peter's pipes to the style of American pipemaker Sam Learned, and I can see some of the similarities here as well, though everything from the shank on back strikes me as more German. 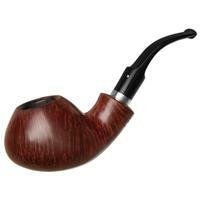 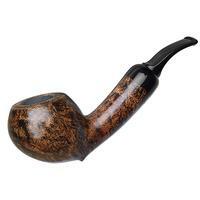 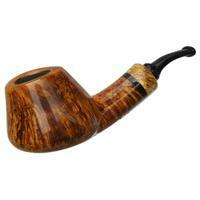 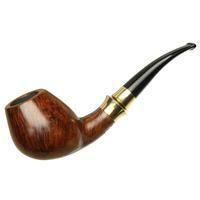 Overall this is a smooth and quite sturdy shape, and very natural in hand. 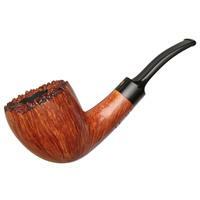 Only a little rim darkening and some chamber carbonizing.